The latest developer preview of Mac OS X Lion includes a nice looking new login screen that features an Apple logo placed over the ubiquitous Lion linen. 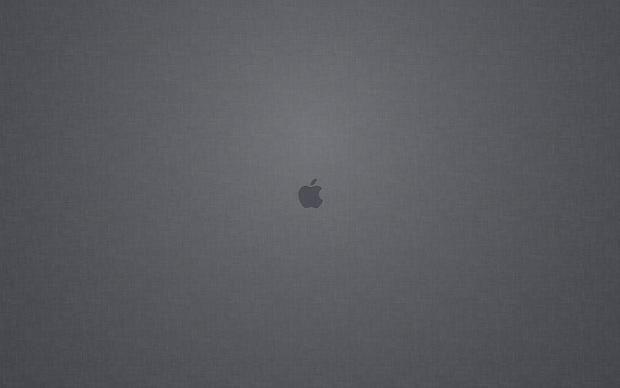 If just plain linen wasn’t enough for you, now you can have the Apple logo version as your wallpaper too. The image was converted from a PDF file, making the ginormous 3995×2500 resolution a little funky, but if you use any mortal sized screen it should look great. This apparently comes from somewhere inside the Lion Developer Preview 4 update. Thanks for the submission Peter! It’s actually not in the system but derived from a screenshot (cmd-shift-3) just before the user login…. Could you please provide the login wallpaper also in resolution 1440×900 and 2560×1440. This is pretty smart really, better than just a solid colour yet not too fussy . I’m looking for a way to change the image in Lion. 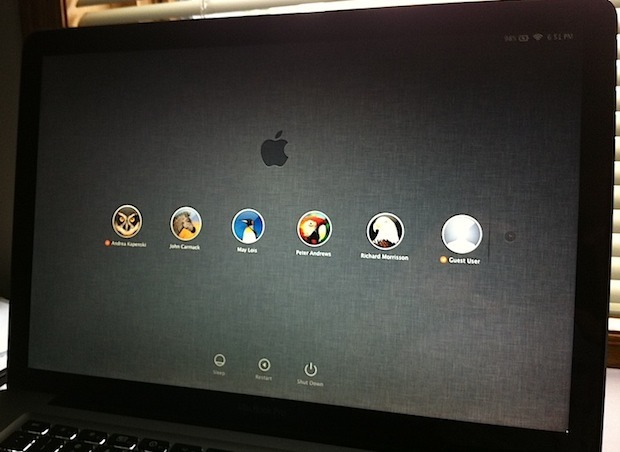 In Snow Leopard I already had replaced the login wallpaper, and no in Lion they have gone for fullscreen bland! Yuck! Someone will definitely figure out how to change the pictures on the logon screen soon. But doing that doesn’t improve its functionality does it? Apple probably made the new login screen faster anyway.